The Australian Prudential Regulation Authority (APRA) has awarded a contract to an international consortium that includes Dimension Data for the delivery of a new data collection solution (DCS). In July, APRA published a response to industry in which it stated that it was looking for an easy-to-use system to collect high-quality data that is adaptable to future business needs. After a rigorous evaluation process a consortium made of Ireland-based Vizor Software and Dimension Data was selected to replace APRA's existing data reporting system D2A. The current system was released in 2001 and according to APRA has become "increasingly challenging for both industry and APRA to use and maintain". Vizor will provide a web-based system set to improve APRA's data collection capabilities while Dimension Data will be responsible for the delivery of the new solution, which will be used by more than 4,500 financial sector entities in order to meet their regulatory reporting requirements. APRA expects to commence transition to the new system in March 2020, following testing and training on the new system. The majority of entities are expected to transition by mid-2020. 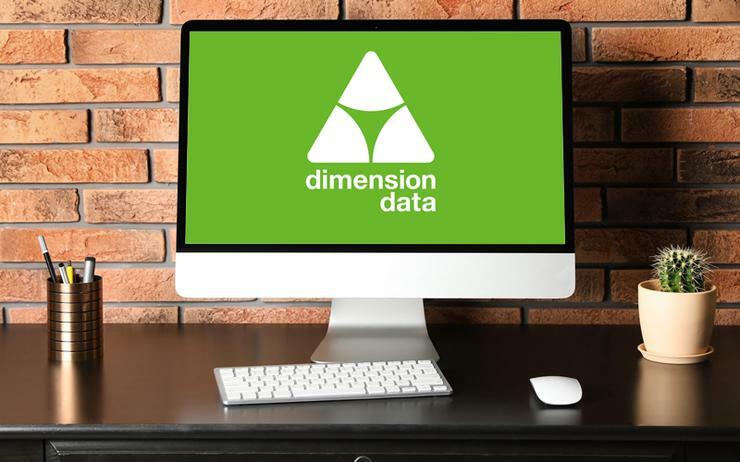 "We’re delighted Dimension Data has been chosen to deliver the new DCS for the Australian Prudential Regulation Authority (APRA)," a Dimension Data spokesperson said in a statement. "We commend APRA for its readiness to embrace digital transformation." APRA executive general manager for risk and data analytics Sean Carmody said the partnership between Vizor Software and Dimension Data best met APRA’s need for a "modern, efficient and user-friendly" data collection system that would adapt as technology evolved. “APRA is very pleased with the outcome of the tender process," Carmody said. "We are confident this partnership will deliver a robust solution that will allow financial companies to report data to APRA more quickly, efficiently and accurately.